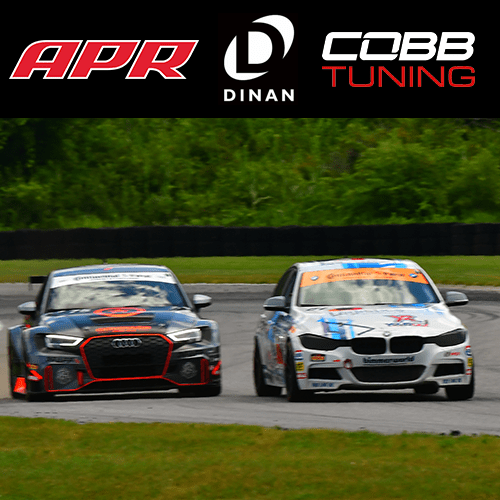 Power – Vermont Tire & Service Inc.
We have chose to align with APR LLC. the worlds number one Audi, Volkswagen, and Porsche tuner. 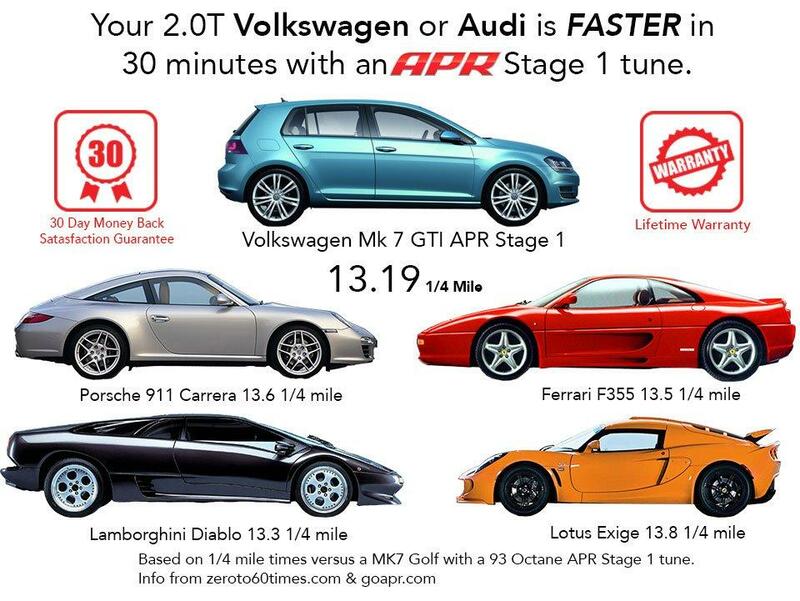 We know how important to you which is why we chose APR tuning software and parts. They are focused on the most robust solutions to get the most out of your car. 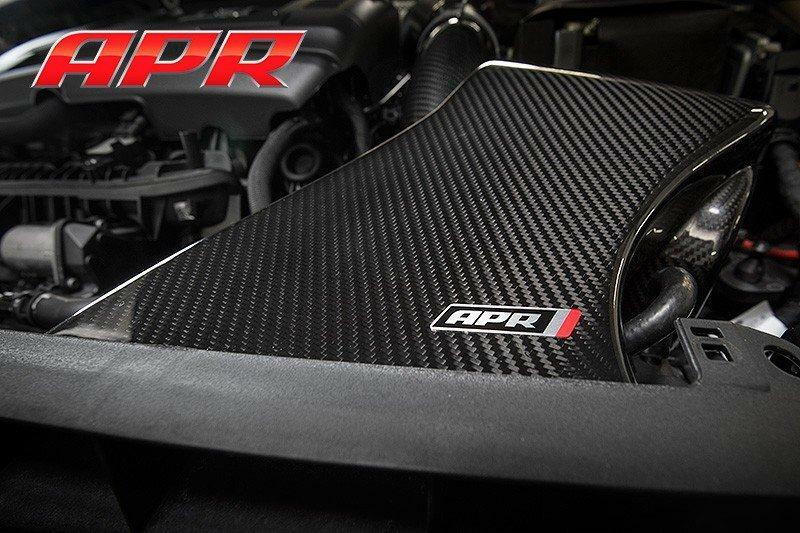 APR puts their products though testing as rigorous as many car manufacturers to ensure performance and reliability. Vermont Tire is you Vermont APR Dealer! 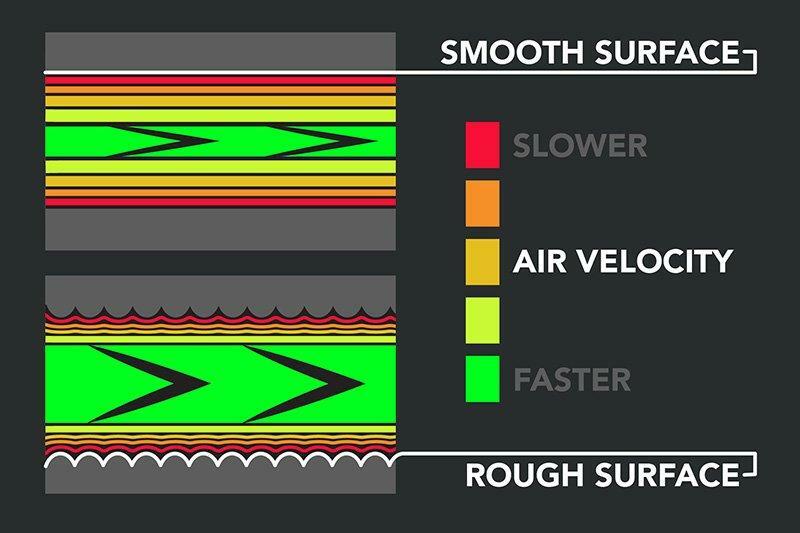 We think of stage 1 tunes as how the engineers designed the car before the lawyers got involved. Stage 1 is software only and 100% reversible. The first 35% of the tune is backing up your original software to the cloud you can always flash back to stock. 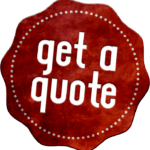 Because of this, many peoples first stop after picking up their cars at the dealer is us so they can unlock their new car’s potential! Click on your engine for fine out the gain! Want even more than stage 1? 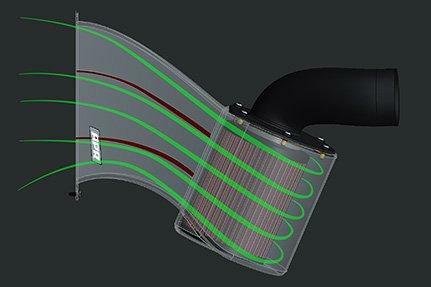 Stage 2 ads parts to open up the airways on your cars engine with upgraded software to take advantage of the extra air. The power gains can be massive through the whole power band. This is peoples next step when their cars warranty is up because the addition of hardware means its not invisible without the hardware being replaced with OE.